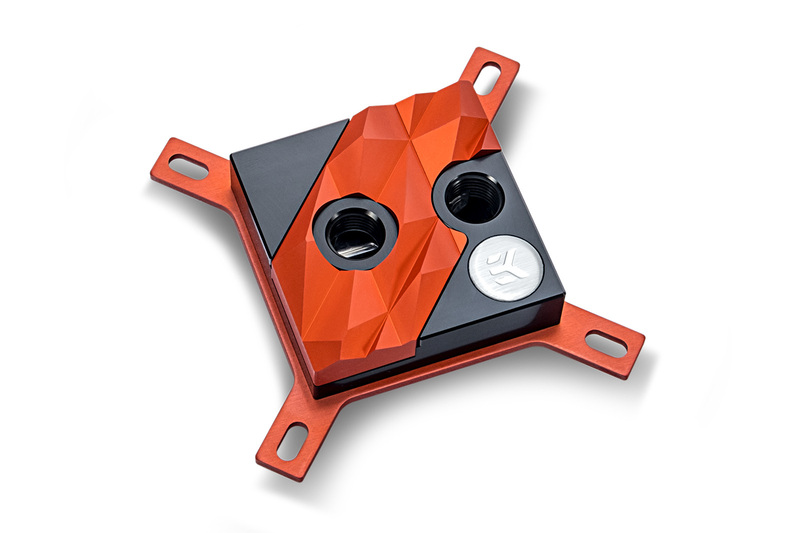 EK is releasing new Limited Edition water blocks! 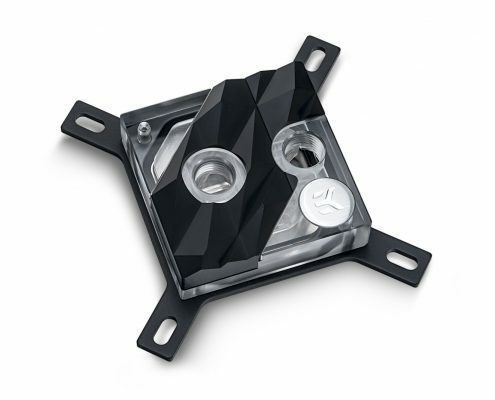 What is the most recognized CPU water block shape on the market? 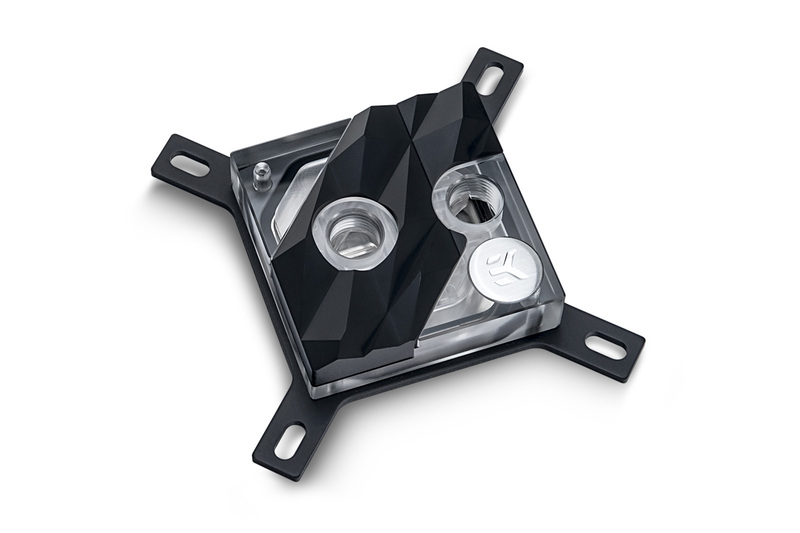 Which is the most sold CPU water block on the market? That’s right! The EK-Supremacy EVO! 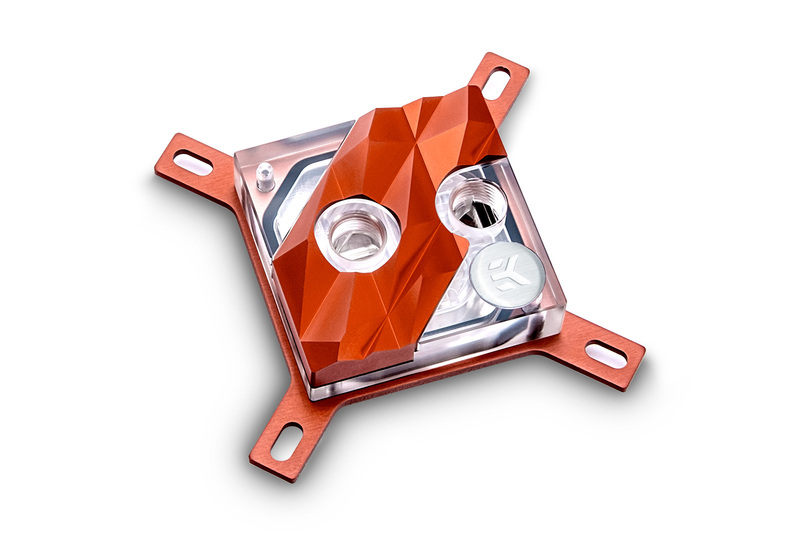 This is the moment when we pay respect to the most successful water block on the market up to this day. 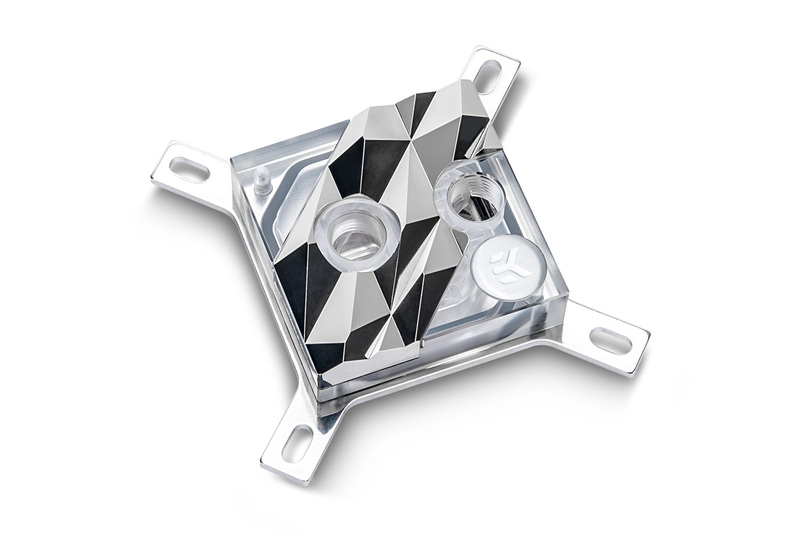 The EK-Supremacy Edge is a special Limited Edition package made to celebrate the success of the EK-Supremacy EVO CPU water block. 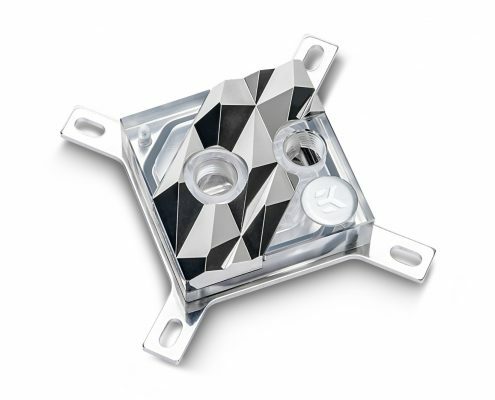 It features a low polygon structure covering the front face of the block, symbolizing our never-ending pursuit to bring the best possible liquid cooling experience to our customers all around the world. 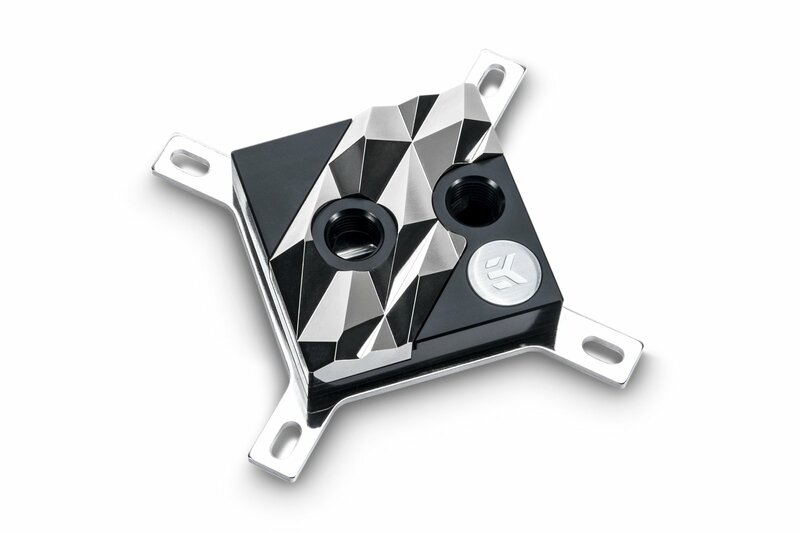 Only a 100 pieces are made of each model and color combination which makes these water blocks a rare collector’s item! 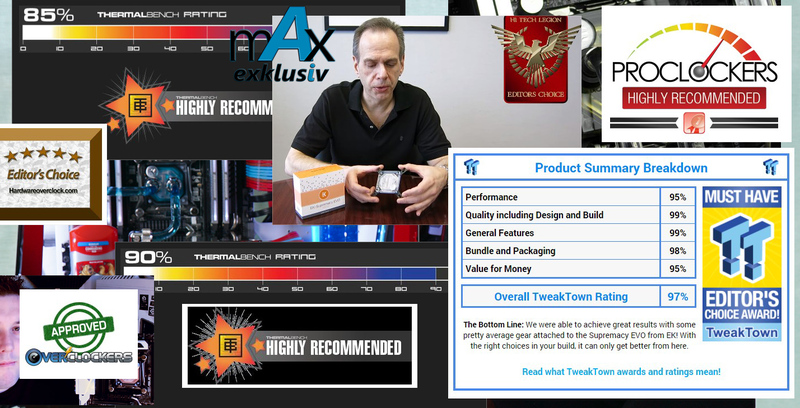 Each block is delivered in a custom designed box which just adds more flavor to the whole experience. Are the low polygon shapes on the front face of the block just an aesthetic piece? Yes, but there is a story behind it! 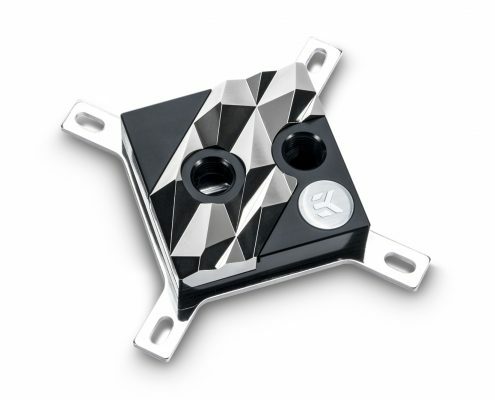 The badge on the water block represents the geographical placement of the EK headquarters building while the low polygon shapes play the role of the Kamnik-Savinja Alps mountain range, a part of the Southern Limestone Alps which lie in the northern part of Slovenia. The EK-Supremacy EVO won countless awards and recommendations from leading hardware portals, magazines, and influencers. The excellent balance between high-performance and optimal flow restriction brought the EK-Supremacy EVO all its fame… and let’s not forget its striking but simple design! 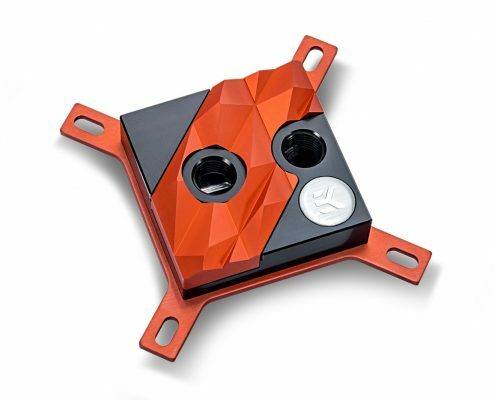 The performance of the EK-Supremacy EVO water block comes from the fluid being accelerated through jet plate’s nozzle, where it turbulently continues its path through numerous very thin channels, which provide an extreme heat dissipating surface area. Specifically designed and carefully machined copper base (sometimes referred to as the coldplate) is made from the purest copper available on the market. The top is made of CNC machined POM acetal or acrylic glass, depending on the variant, while the insert is made of injection molded polymer. 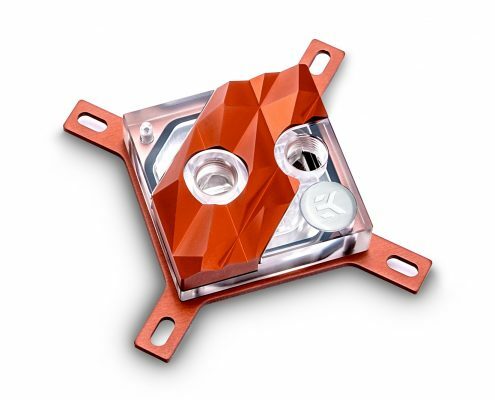 Because of the special top design that the EK-Supremacy Edge water block has, out of the box, it supports only EK-ACF 10/13mm compression fittings for soft tubing and EK-HDC 12mm G1/4 fittings for hard tubing. For all other fittings, there are two enclosed 8mm riser adapters (extender fittings) that will make the Supremacy Edge water block compatible with any other fitting. 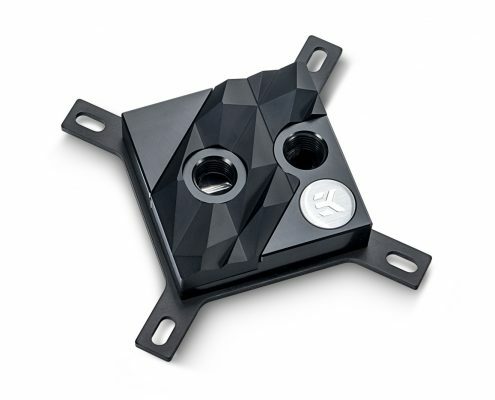 EK-Supremacy Edge is a CPU water block that is out of the box compatible with all modern Intel® CPU sockets with a universal mounting mechanism that offers error-preventing, tool-less installation. The result is a perfect installation which results in optimal performance every time. The EK-Supremacy Edge is a special product for performance seeking enthusiasts. LGA-115x and LGA-20xx sockets are supported out of the box, and additional AMD® AM4 socket support is enclosed in the packaging. 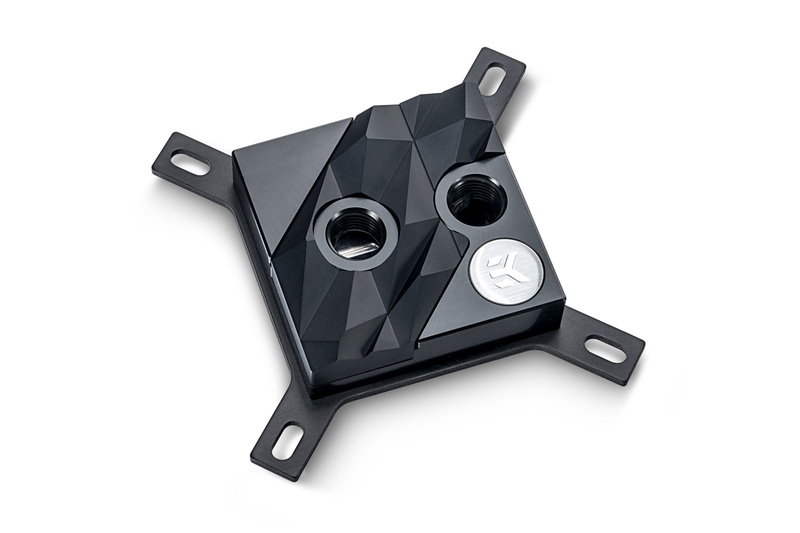 If you need help or guidance for swapping out the mounting bracket, please refer to our blog post. 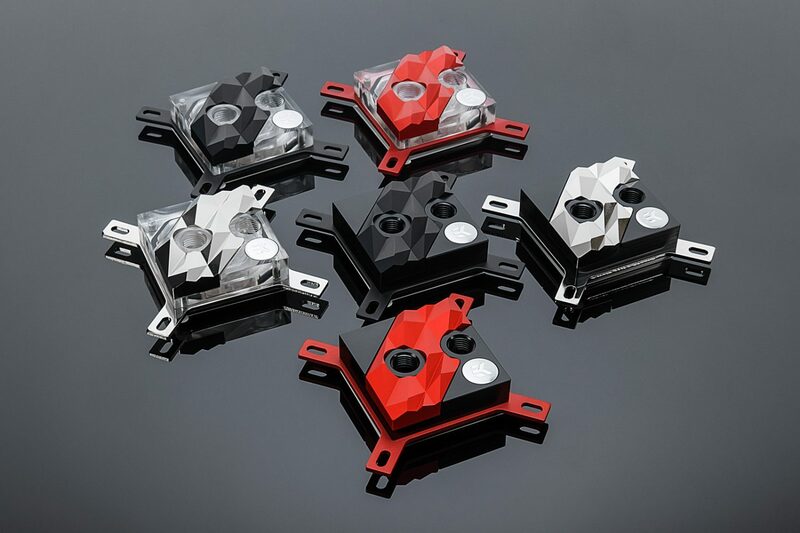 When will these water blocks be available? 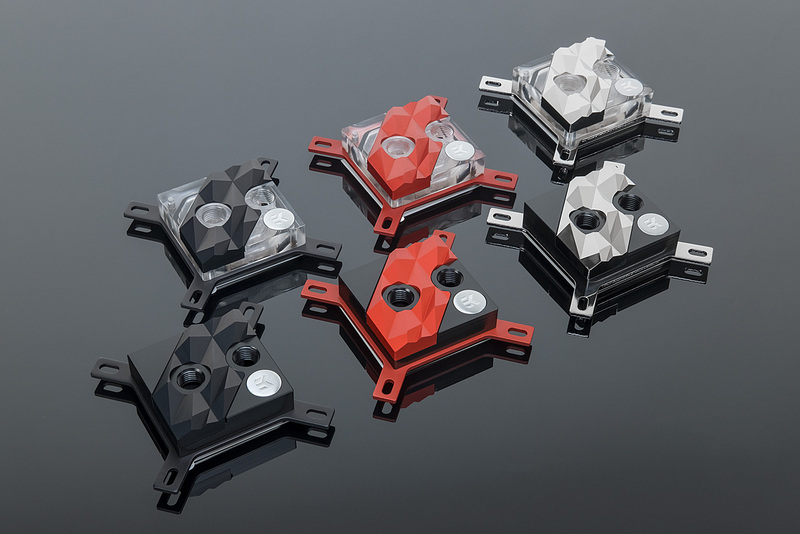 The EK-Supremacy Edge water blocks will be available for purchase through the official EK webshop next week on Tuesday, 8th of May, 9 AM CST, that is 16:00 CET and 23:00 HKT. Remember, only 100 units will be available of each color variation and the price is to be announced the same day. If it happens that you miss out on this opportunity, we suggest you give a call to one of our key reseller partners and you just might be in luck!